Calls are subject to maximum of 15 minutes per call and 2 calls per week. 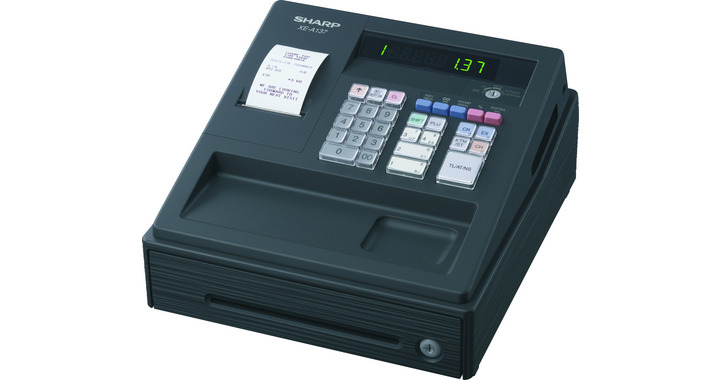 This service is provided by a qualified and experienced Cash register engineer. 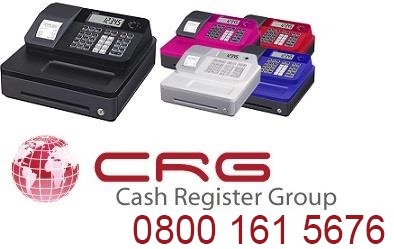 We can help you with programming, setup or operation of your cash register for a one off call. 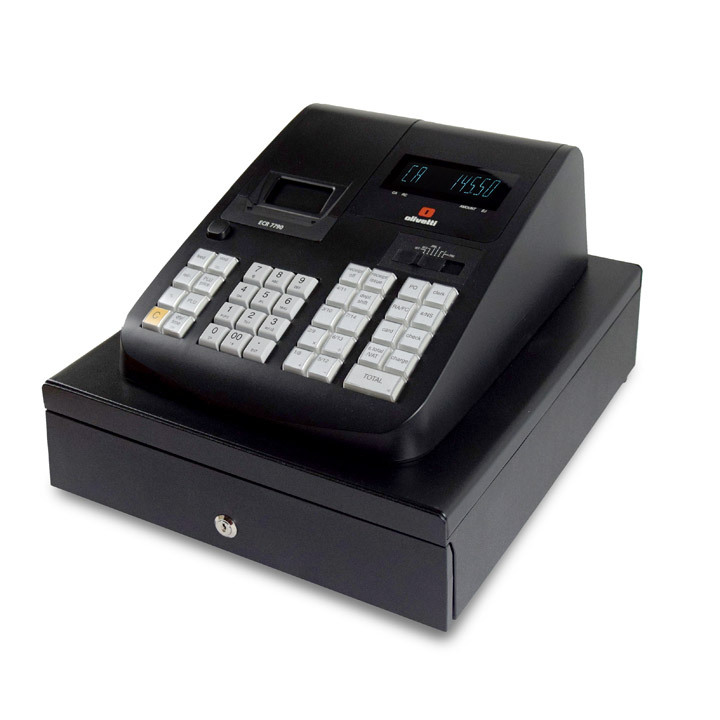 Please be in front of the cash register and have your program, service keys ready. Calls are subject to maximum of 20 minutes only, at the point of 15 minutes the engineer will prompt the caller they have 5 minutes left and then at 20 minutes will cease the call. 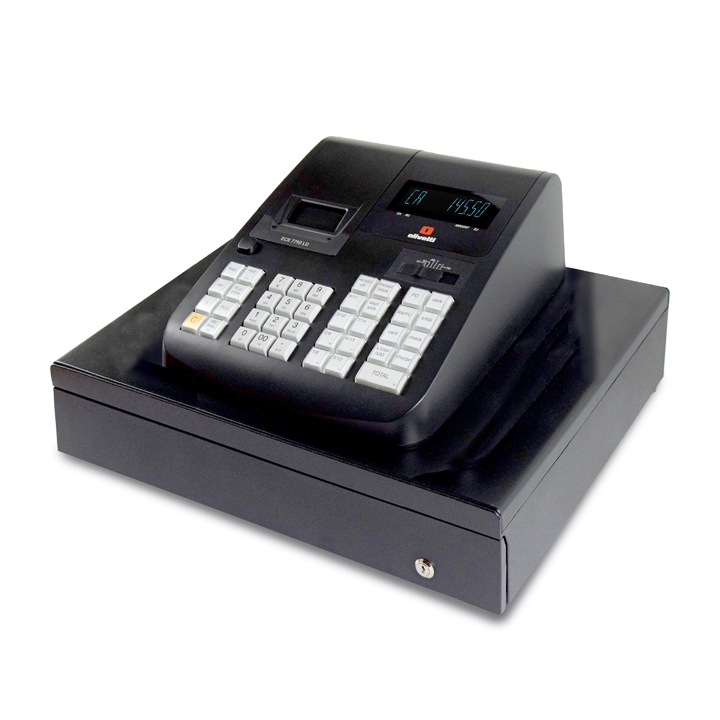 Remote support is for Casio VR Epos systems only. You will need a Broadband connection for this.